High voltage tester with built-in Windows operating system. The Easy-Touch Pro is a self-contained high voltage cable tester designed for easy integration within your manufacturing process. 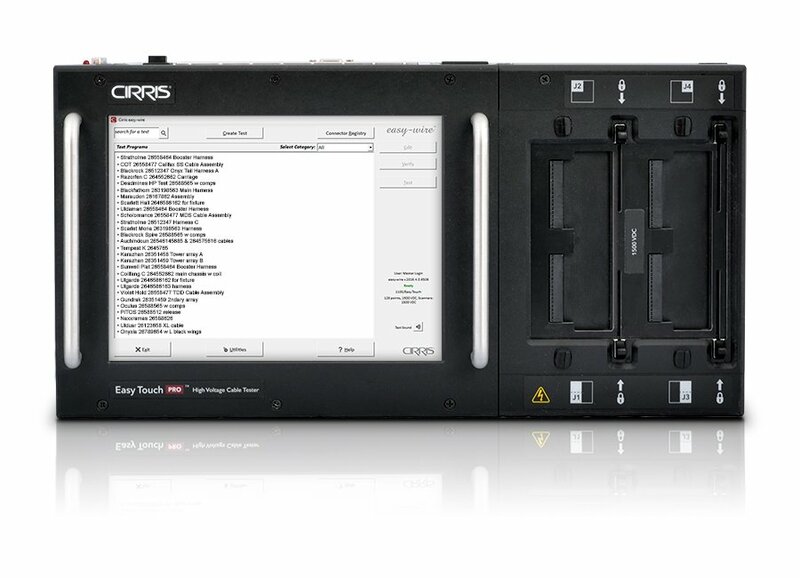 Powered by Windows® and Cirris Easy-Wire™ software, this tester provides a good mix of function and flexibility. Meets requirements for classes 1, 2, and 3. Call 1-800-441-9910 for details on how to upgrade. 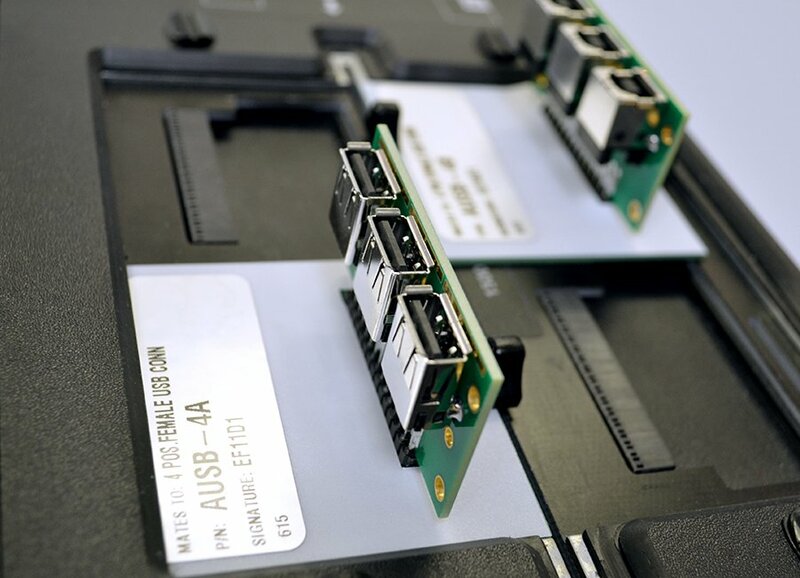 We will need your serial number and unit model when you call. 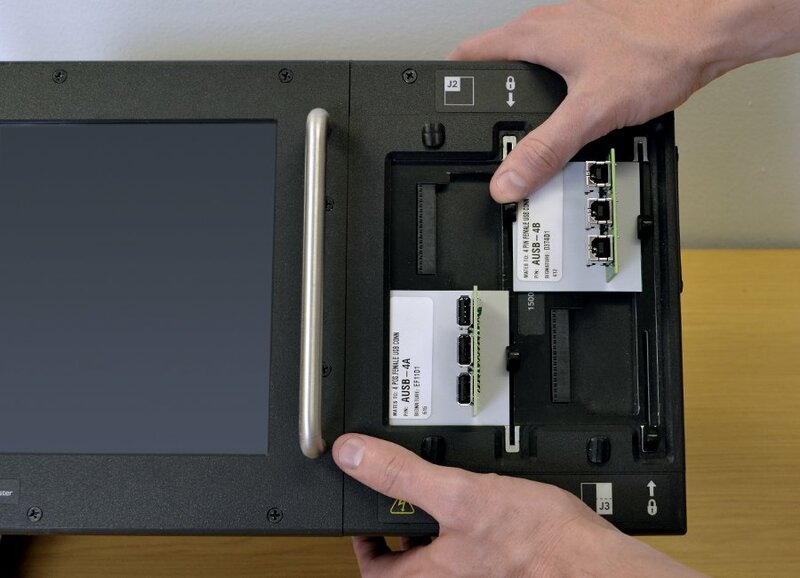 Remotely "Start Test" with an external switch, start button, input from a PLC, etc. 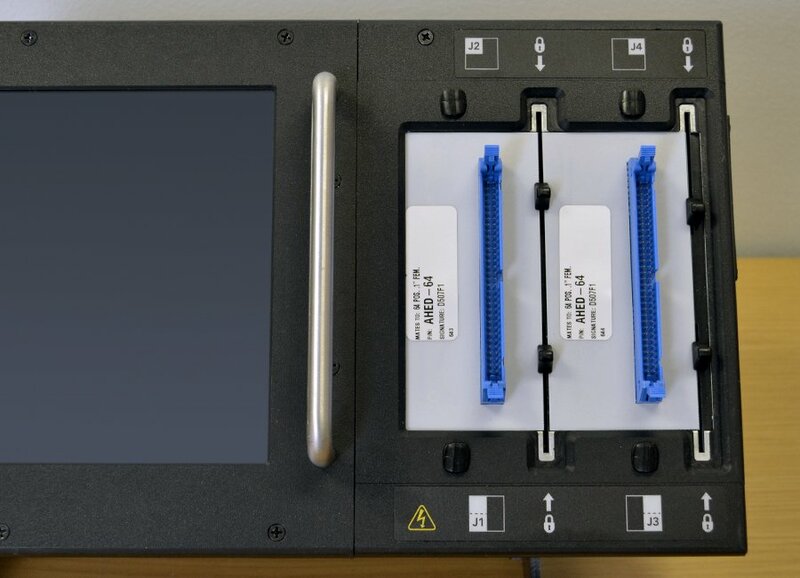 The Easy-Touch Performance Check Kit allows you to verify the calibration and proper operation of the Easy-Touch tester. For documentation on Performance Check Kits for the Easy-Touch click on the Documentation tab on this page. Adds 128 test points to your Easy Touch.